First, I want to apologize to any British person who’s accidentally stumbled upon my blog thinking to find something on their Conservative party, this site is primarily about American conservatism. Actually, I appreciate anybody who reads my blog, even those who do so by chance! I have to say, I watch with fascination British politics, much the same way a dog watches with fascination a running vacuum– not understanding what I see, but with an innate knowledge that it bears watching. Really though, the British Prime Minister is important to us, he is like that friend you know you can count on to help you move when all the rest suddenly have a dentist appointment, or hurt their back doing power yoga. If you’re British and still reading this, I have one serious question: Do you feel that having more than one viable political party works well for you? In America, we’ve dabbled with the idea of third parties with limited success. The Libertarians can claim one President, Thomas Jefferson. It’s been a struggle for them ever since. Many have thrown in their lot with Rand Paul and have been branded as heretics by the Libertarian party. My hero, the late William F. Buckley, Jr. succeeded in starting a Conservative party, only for a moment and only ever viable in New York State. More recently we had Ross Perot of the Reform Party. He’s now largely credited with taking votes away from George H.W. Bush, giving the election to Bill Clinton. Jesse Ventura did go on to become Governor of Minnesota. The Tea Party, never really a party so much as a conservative political movement, has become an adjunct to the Republicans. So far, they have more declared Presidential candidates than the “establishment” Republicans. The Republican Party would not control Congress today without them. There are several Independents in Congress, but these are usually members of one of the two established parties on the outs with their party’s leadership. That’s about the extent of it. 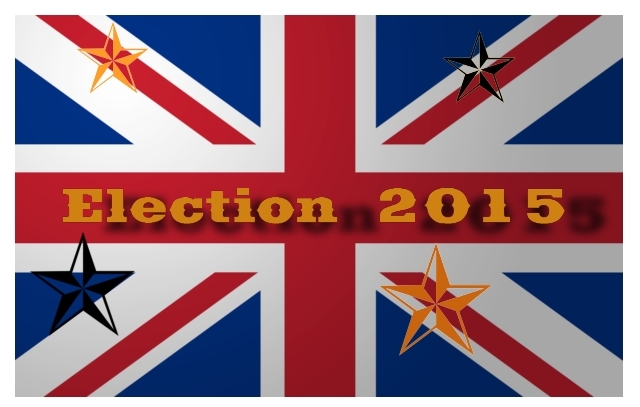 The British parliamentary system does lend itself more to third and even fourth parties, as the Prime Minister can be selected from a composite of two or more parties. On the other hand, an American President could be selected* with only 33.4% of the electoral vote in a three-way race.Theoretically, he or she might be one of the only two members of their party in all of the U.S. government! (the other being their Vice President) How weird would that be? So, would we Americans be better off with a viable third-party, or do you across the pond yourselves long for our simpler choice?